Mad cats can be funny, too. And you will find several examples below. Have you seen a mad cat? 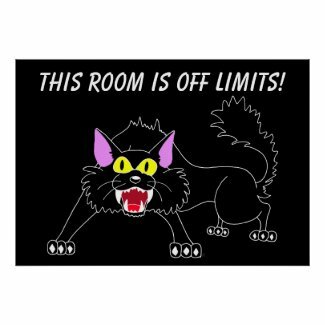 I guess cats (and all of us for that matter) are a little mad, just as the famous Cheshire cat stated. 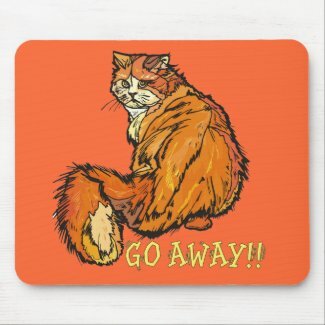 If you are looking for some humorous cat lover gifts, you may consider the following items featuring "crazy" cats. Many of the gifts presented here are affordable and practical as well. I get mad at machines, too. I know how you feel little kitty. 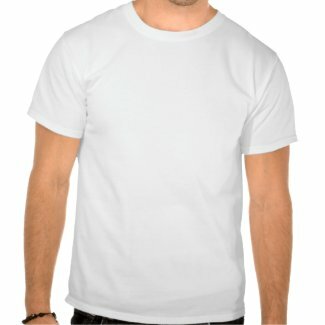 Learn how to sell my t-shirts on zazzle. Alice: But I don't want to go among mad people. 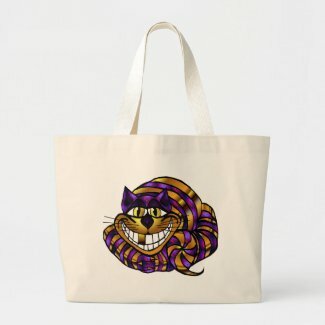 The Cheshire cat: Oh, you can't help that. We're all mad here. I'm mad. You're mad.